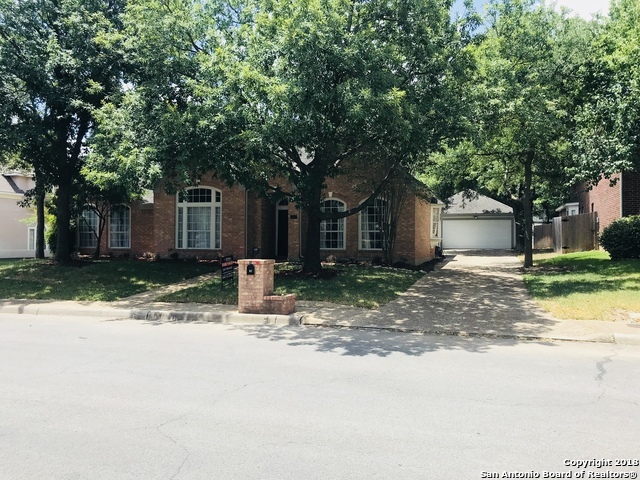 All THE HEIGHTS II homes currently listed for sale in San Antonio as of 04/22/2019 are shown below. You can change the search criteria at any time by pressing the 'Change Search' button below. "Urban Farmhouse Collection (10 total) brings You the benefits of URBAN int.design to Suburban Infill setting. 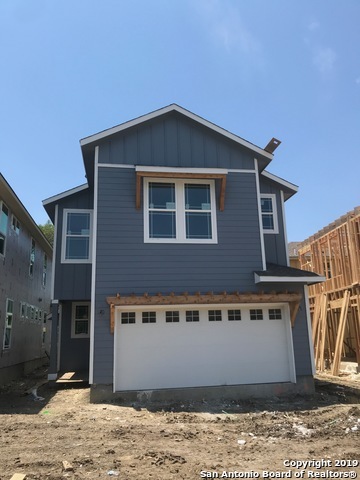 Check all of the boxes: High Efficient Design w/Smart Home Technology, gnd floor master suite, *Extra storage room (Texas Basement) 16'x11' NOT included in sq ft* Alamo Hts Sch Dist/(Cambridge)5 min. To grocery, medical, home improv., kids activities, museums, The Quarry, The Historic Pearl, SA Airport, Hwy 281/410/I-35, reputable builder. *Taxes to be determined*. Comple #1 June 2019. $"